iPhone 7 and 8 plus, running 11.0.3, Whenever the keyboard opens up the first recommended word for predictive text is "A [?]" as shown below in the picture. 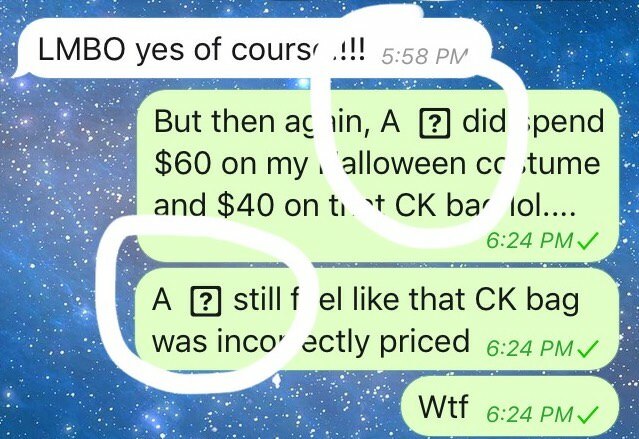 This is very annoying as When user type the letter "I" it autocorrects to A [?]. It shows up in all apps. This is becoming a common issue where many iphone users started experiencing a bug when typing in the letter "i". The suggestion for "i" changes the letter to "A [?]" or "! [?]". User have updated to iOS 11.1 but it didn’t fix anything. 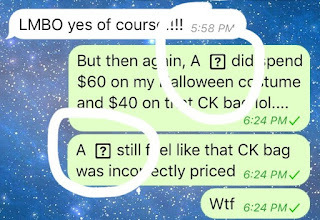 Even this issue is seen in the iphone X as well where iPhone is typing wrong words. If you restore and don't sign in to iCloud, the issue goes away, but that's obviously unsustainable. It seems to be tied to your iCloud account, because i see those weird characters on my iMac, although i cannot actually type in that character from the iMac. So it seems like it's a server side/iCloud issue. iphone 7/8 replacing wrong character replacement i to A fix. 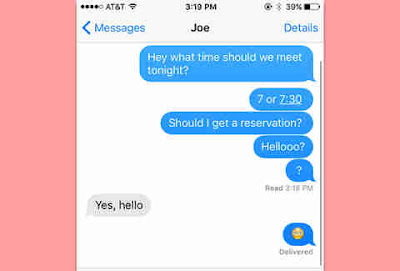 iphone ios 11 keyboard issue wrong text replacement from i to A. To fix the issue please try below possible fix/workaround. One easy way to get rid of this iphone weired wrong character replacement to just turn off predictive text. Or you can try to turn off Autocorrect in dictionary settings. After this you may also user third party keyboard, Gboard on iPhone and iPad. There is a easy solution than this. The problem is in the loading of the language in iOS. Go to Settings > General > Language & Region > iPhone Language. Change the language from English to any other option. After it changes, immediately change it back. The language loads again and the glitch is resolved. Hope this helps. This is a work around to swap every occurrence of that weird symbolizing error and replace it with the correct unicode for I. Shortcut: copy and paste the weird symbolizing (A ? with box around it). Phrase: Type an i or I. This is a work around to swap every occurrence of that weird symbolizing error and replace it with the correct Unicode for I. This is strange that it is happening with no one updating even. 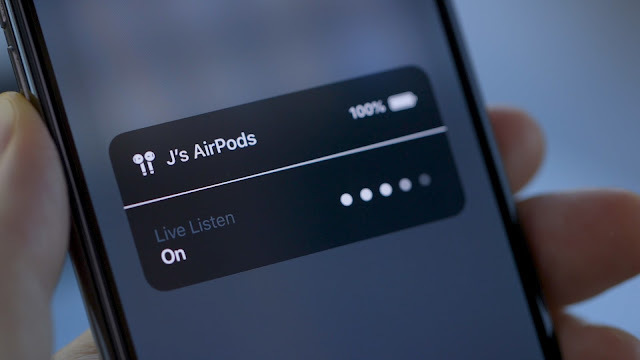 Hopefully apple can push a solution shortly.